Are you a salty/sweet type of person? Just a little bit of good with just enough real good? 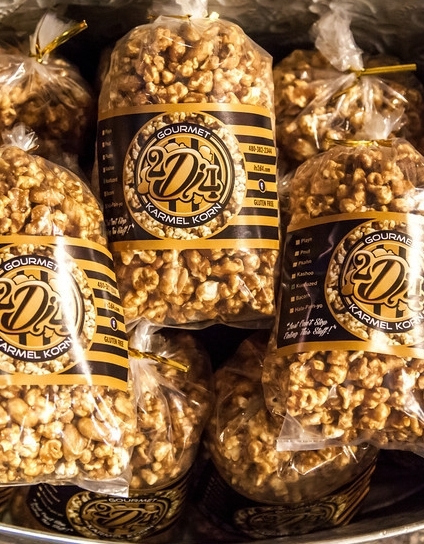 What we have here is extra large roasted Virginia peanuts with light sea salt mixed in with our rich, buttery, golden brown, perfectly sweet Karmel Korn.